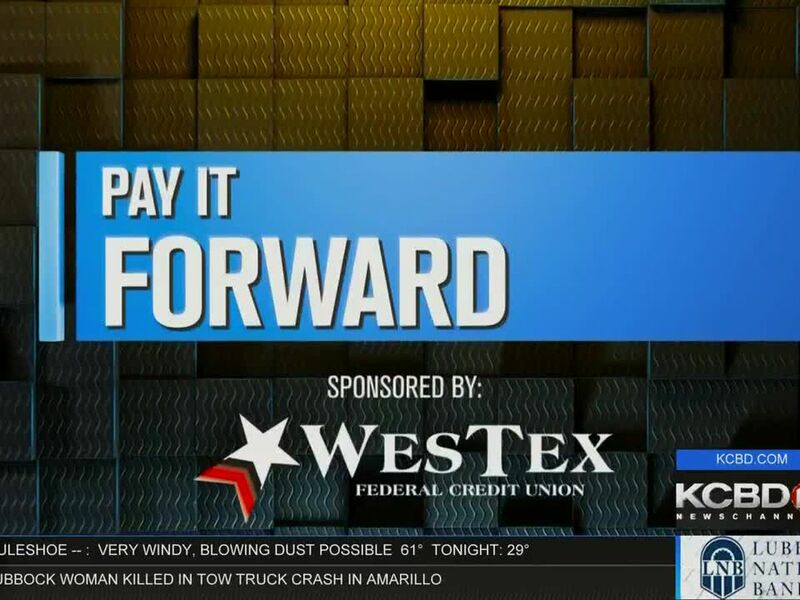 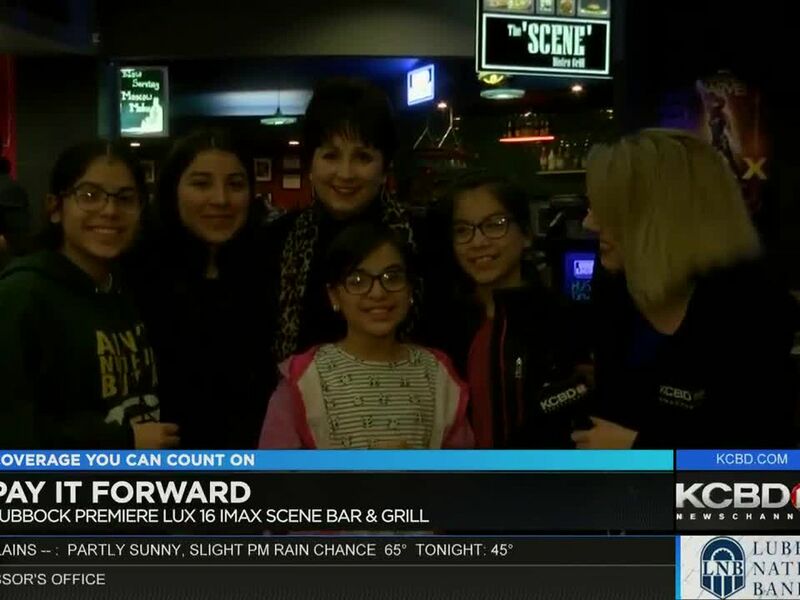 LUBBOCK, TX (KCBD) - This week’s Pay It Forward recipients are two teachers in Lubbock’s Brown Elementary Special Education Department, Heather Jones and Heidi Tennison. 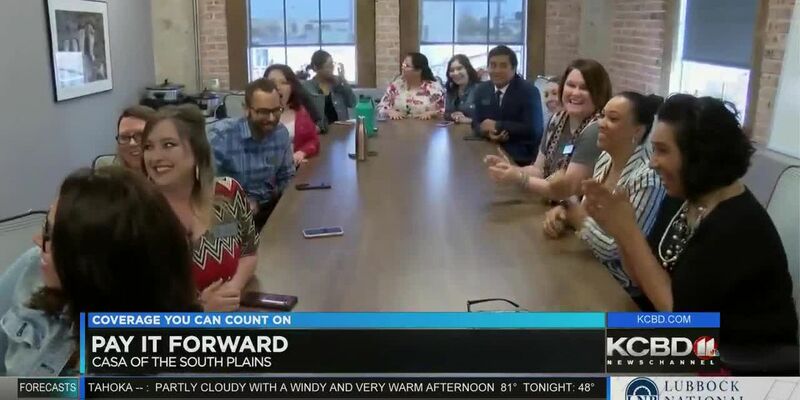 The teachers were nominated by Mirosol Alonzo, a woman with an autistic son, who said both teachers helped him improve socially and academically. 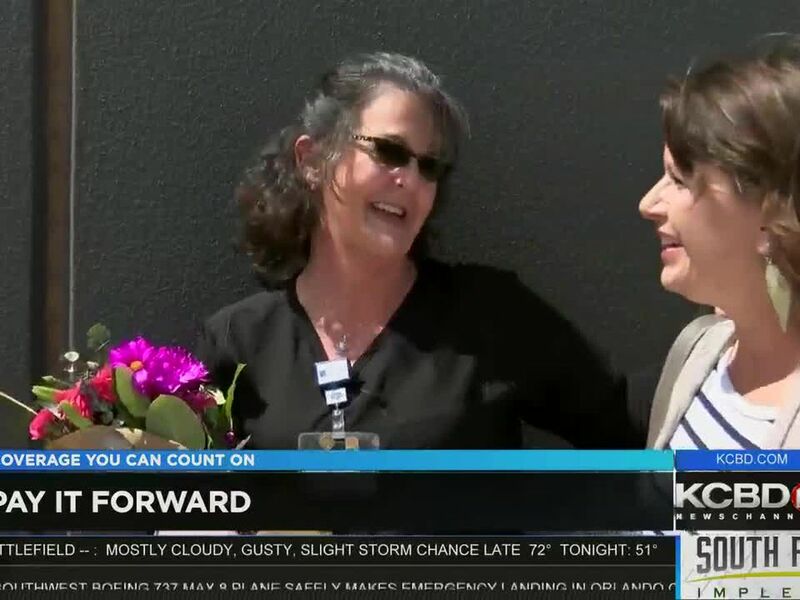 Jones and Tennison provided for her son sensory tangible items, which has helped him with his chewing and fidgeting tendencies. 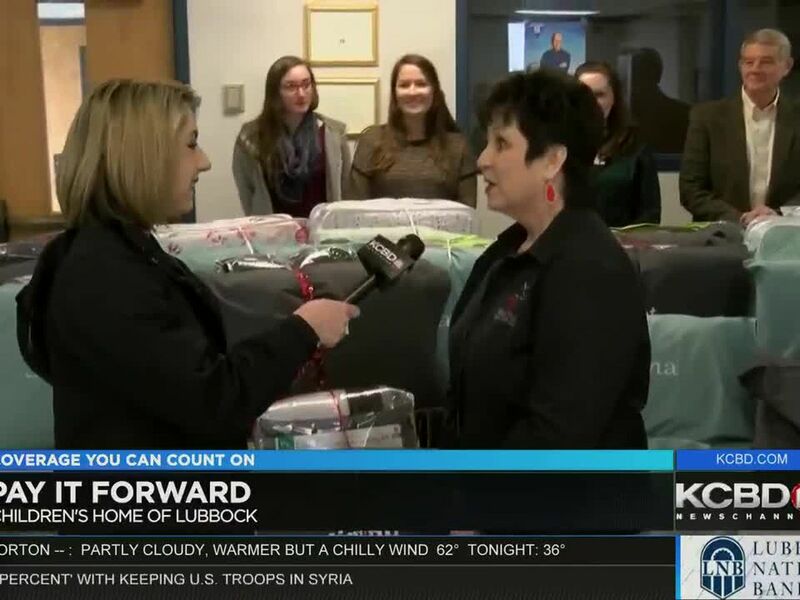 For their efforts, WesTex Federal Credit Union and KCBD NewsChannel 11 were able to provide both teachers with a monetary gift.